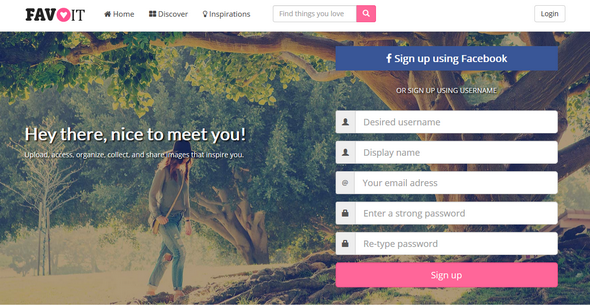 Do you want to build an image shearing social network similar to we heart it? Then try out our Flippy FavIt today. Flippy FavIt is a website script that will let you create image shearing social network within minutes. Packed with powerful and advance features let you manage your website with ease. Flippy FavIt comes with all the features that you need out of the box without wanting to punchers additional plugins or addons. 0 Response to "Flippy FavIt v1.0.0 - A Nice Social Clone Script"